Acclaimed historian Amanda Foreman follows the phenomenal success of her New York Times bestseller Georgiana: Duchess of Devonshire with her long-awaited second work of nonfiction: the fascinating story of the American Civil War and the major role played by Britain and its citizens in that epic struggle. Even before the first rumblings of secession shook the halls of Congress, British involvement in the coming schism was inevitable. Britain was dependent on the South for cotton, and in turn the Confederacy relied almost exclusively on Britain for guns, bullets, and ships. The Union sought to block any diplomacy between the two and consistently teetered on the brink of war with Britain. For four years the complex web of relationships between the countries led to defeats and victories both minute and history-making. In A World on Fire, Amanda Foreman examines the fraught relations from multiple angles while she introduces characters both humble and grand, bringing them to vivid life over the course of her sweeping and brilliant narrative. 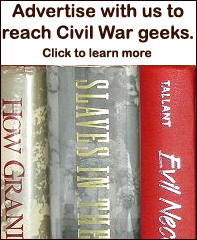 Between 1861 and 1865, thousands of British citizens volunteered for service on both sides of the Civil War. From the first cannon blasts on Fort Sumter to Lee’s surrender at Appomattox, they served as officers and infantrymen, sailors and nurses, blockade runners and spies. Through personal letters, diaries, and journals, Foreman has woven together their experiences to form a panoramic yet intimate view of the war on the front lines, in the prison camps, and in the great cities of both the Union and the Confederacy. Through the eyes of these brave volunteers we see the details of the struggle for life and the great and powerful forces that threatened to demolish a nation. In the drawing rooms of London and the offices of Washington, on muddy fields and aboard packed ships, Foreman reveals the decisions made, the beliefs held and contested, and the personal triumphs and sacrifices that ultimately led to the reunification of America. 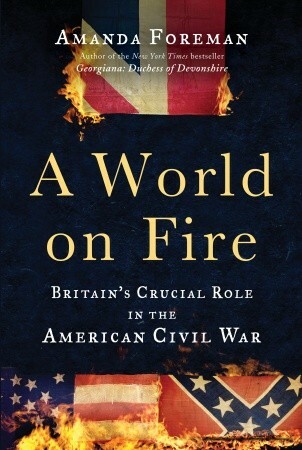 A World on Fire is a complex and groundbreaking work that will surely cement Amanda Foreman’s position as one of the most influential historians of our time.